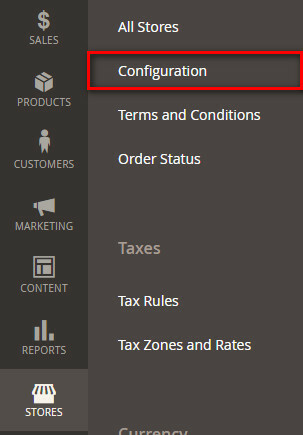 In Magento there is not any functionality to create invoices and shipment invoice automatically. So admin needs to can create invoices and shipment invoice manually. And this process takes more time, when a store has several orders. Auto Invoice and Shipment Magento2 extension generate automatically with full information of invoice and shipment process. Auto Invoice and Shipment Magento2 extension is save time to create invoice manual and payment transaction. 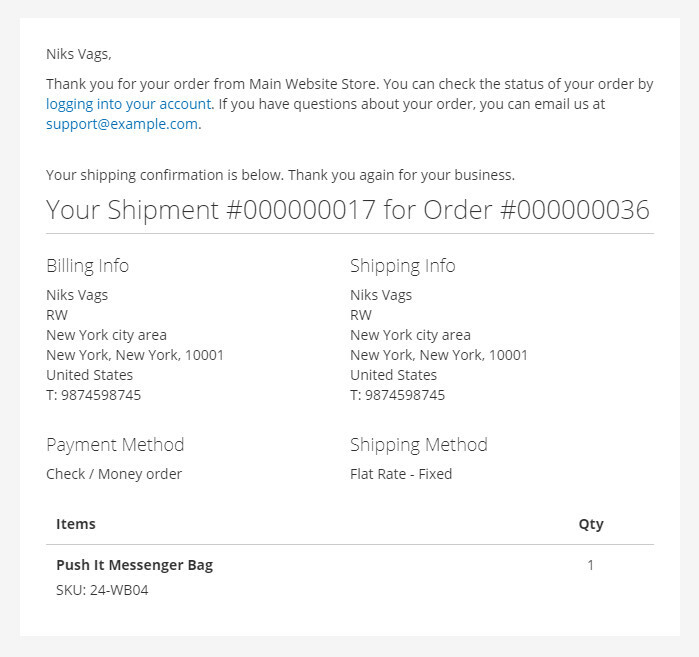 This extension generates invoice and shipment process to customers automatically after their order placed. 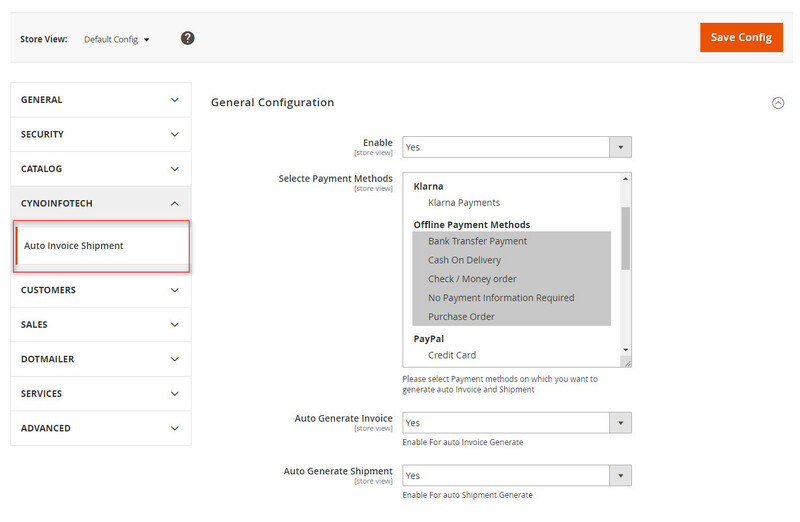 Magento2 extension Auto Invoice and Shipment helps to make fastest order processing, and customers get a confirmation email to automatically send invoices and shipment. Therefore, customers can satisfy with your store’s automatic and quick order process. Automatically create invoices and shipments process. 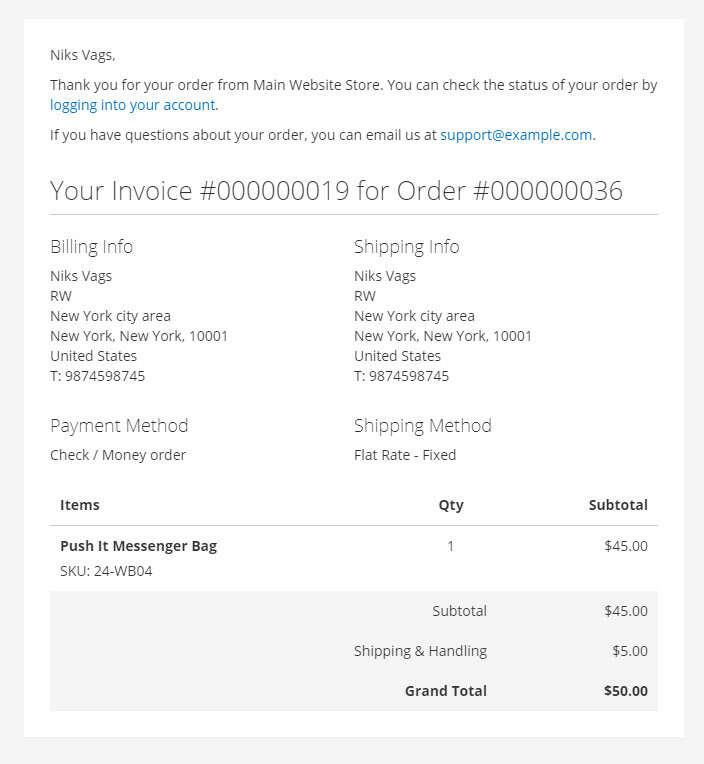 Confirmation email of invoices and shipment send to the customer automatically. Generates invoice and shipment process to customers automatically after their order placed. Helps to make order process quick and automatically. Easy to install and configure with your store. Enable/Disable extension from the backend.